Dr Oz: Can You Will A Medical Miracle To Happen? Can you actually will a medical miracle to happen? Can positive thinking change your health? 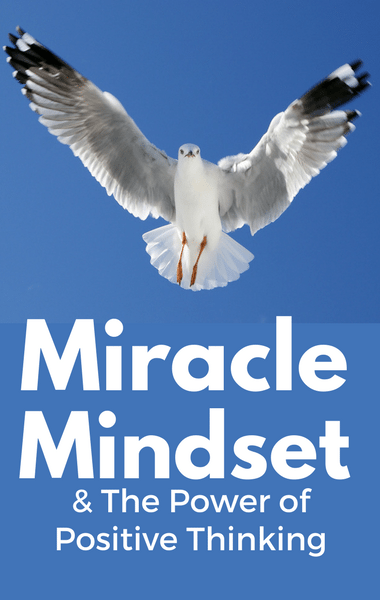 He welcomed a woman who went through every parents’ worst nightmare but says we can all tap into a “miracle mindset” to overcome any struggles life sends your way, even if there is little hope. JJ Virgin recalled the day her son was involved in a hit and run accident. He had been hit by a car and suffered broken bones, brain damage, and a torn aorta. Grant had been airlifted to the local hospital after being hit and at first, for JJ, it didn’t feel real. The doctors wouldn’t give JJ and her husband any information. They were told their son had been in a really bad accident and that they couldn’t operate on the torn aorta there because if they did that, his brain would bleed out. But the aorta needed to be fixed or else it would rupture. It was as if they were told their son could have his heart or his brain, but not both.